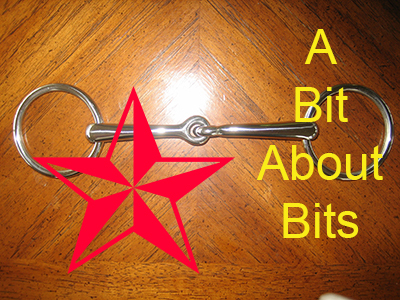 A Bit About Bits-First Time Serial Rights. A review of the best bits to start a young horse and the reasons to change design to resolve certain issues such as help turning for jumping, How to measure your horses mouth and correctly fit a bit. A synopsis of basic methods to improve the condition of your horse before an event with advice on how to measure the condition of your horse. 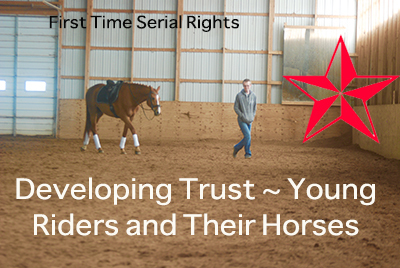 Developing Trust ~ Young Riders and Their Horses-First Time Serial Rights. 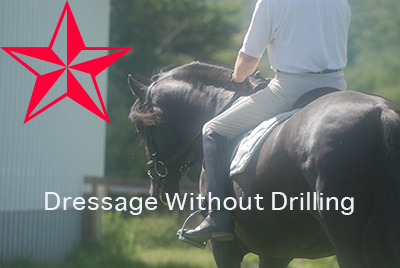 Dressage Without Drilling-First Time Serial Rights. Ways to make your schooling session fun and productive, without losing focus of training through the building blocks. A balanced approach to work inside and outside the arena. 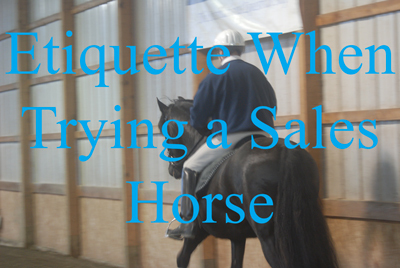 Things to do and not to do that will improve your experience horse shopping saving you time and angst while still showing respect to the seller. 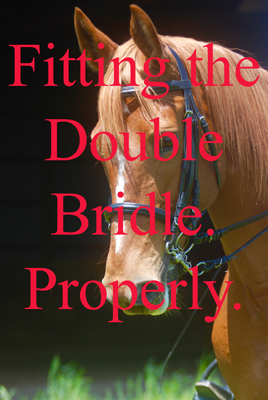 Fitting the Double Bridle. Properly. 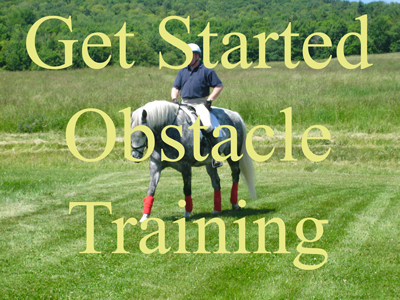 An introduction to obstacle training including safety guidelines when handling your horse on the ground as well as in the saddle. 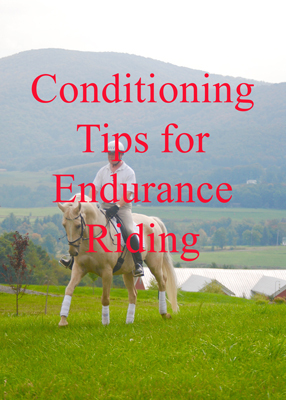 The difference between proactive and reactive riding. A concise review of considerations that are important in bringing a stallion to your facility or buying a stallion for backyard use or competition. 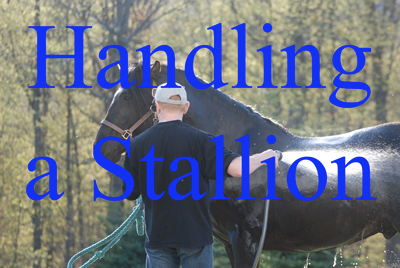 Handling options for breeding your stallion. 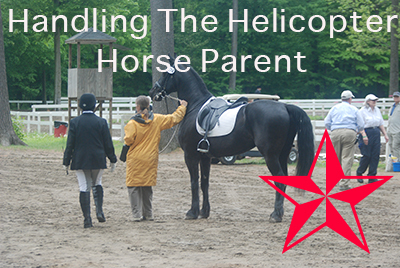 Handling The Helicopter Horse Parent-First Time Serial Rights. 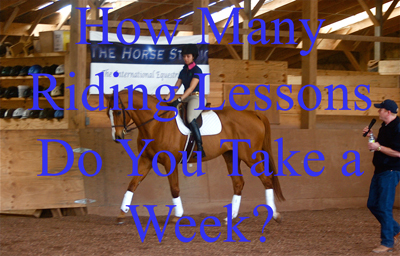 How Many Riding Lessons Do You Take a Week? 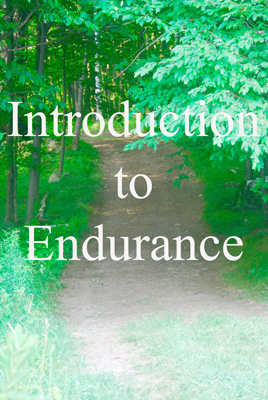 Tips on what to know before you start training for endurance competition. 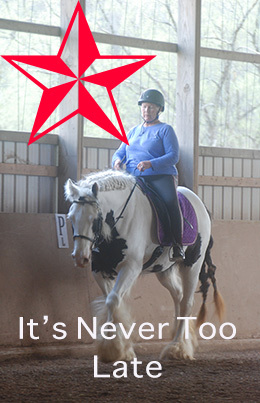 A review of suitability breeds, a review of equipment and routines to prepare for competition. It Is Never Too Late-First Time Serial Rights.